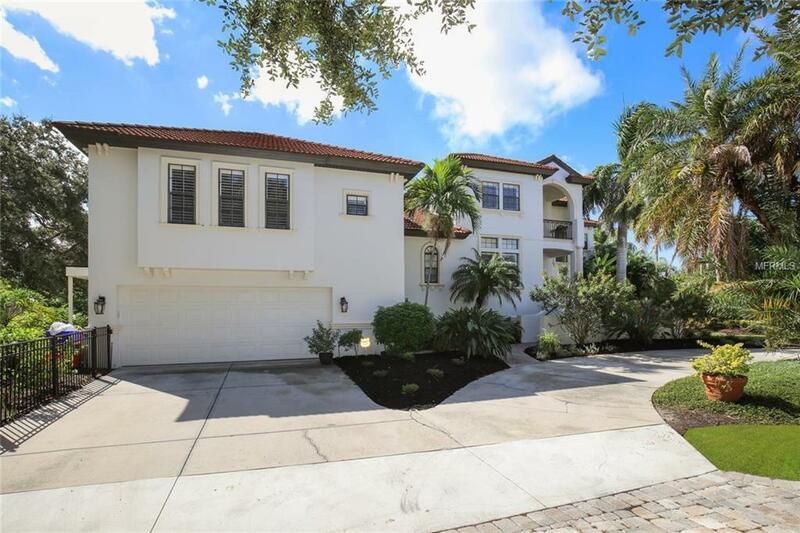 Discover peaceful, waterfront living in the luxury enclave of Cocoanut Bayou, a premier neighborhood on Siesta Key with private beach and direct access to Roberts Bay. 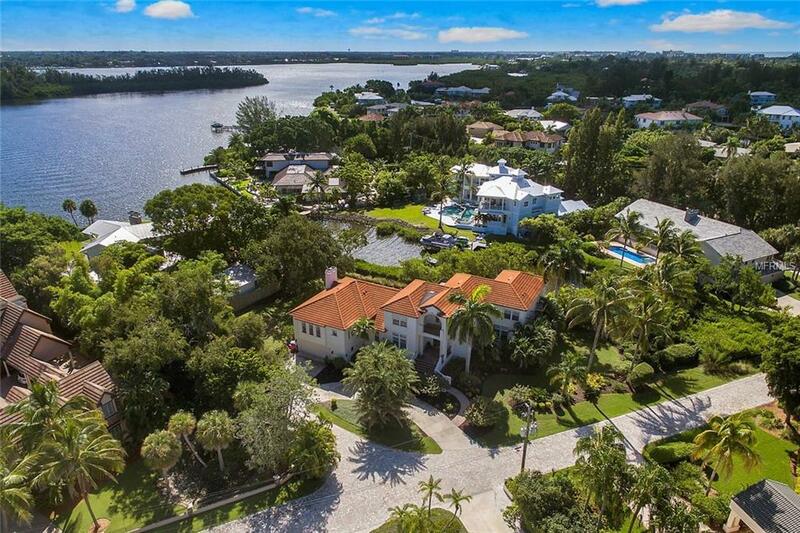 Both regal and friendly, this five-bedroom, John Cannon estate is the perfect getaway. 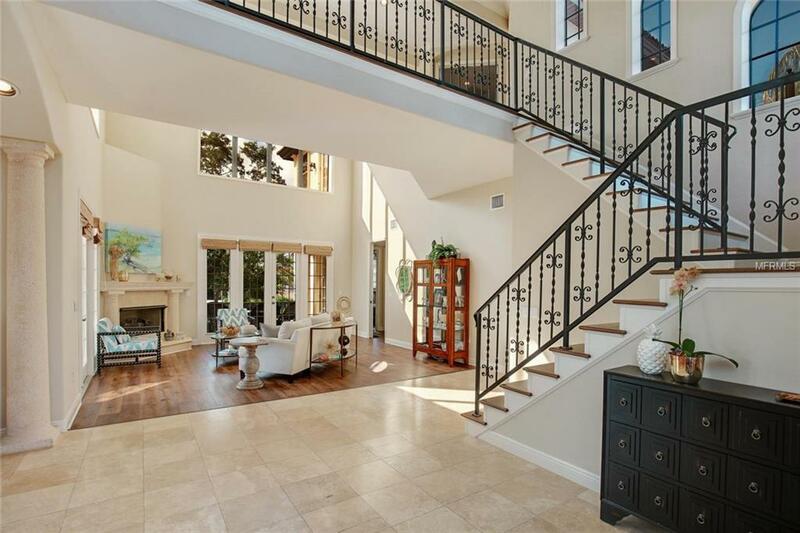 The main two-story entryway ties the home together, providing marble floors, Corinthian columns and wrought iron accents. The great room with its soft tones, abundant natural light and soaring ceilings makes for a marvelous backdrop for formal events, while the open family room, updated kitchen and informal dining room set the stage for low-key evenings. For lively gatherings, a game room stands ready to host billiard tournaments or Sundays Big Game. The main levels three spacious bedrooms promise privacy for guests, while the upstairs offers an additional bedroom and romantic masters suite featuring two balconies with French doors. A second-floor office creates a serene ambiance, perfect for moments of contemplation. Poolside entertaining is a breeze with your own tropical oasis. Even if hindered by summer storms, the covered, walk-up patio has room to continue the celebration. More outdoor leisure can be had with the expansive backyard and a boat dock with both a 10K lb and new 13K lb lift. Additional updates include fresh interior and exterior paint and new wood floors. 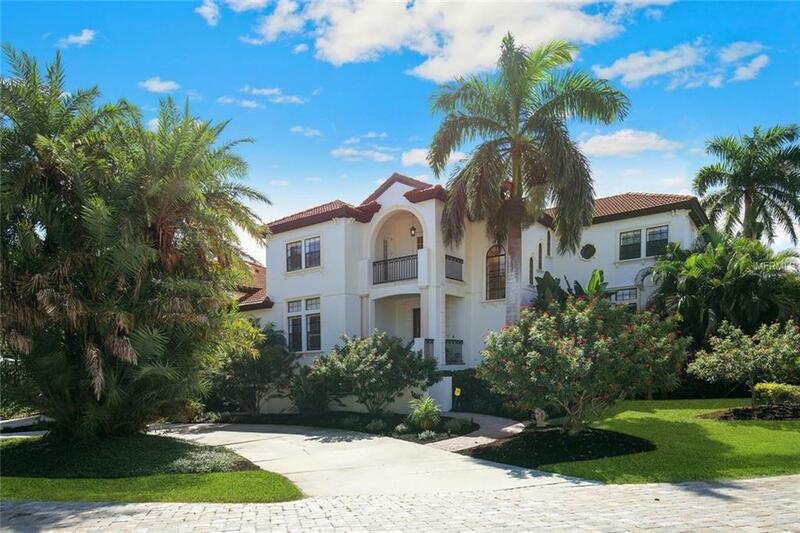 Located on North Siesta Key, enjoy extravagant family living on the island or on the mainland for Sarasotas fine dining and shopping options.